Brahma Murari Song is one of the most famous stotram dedicated to God Shiva. This song is known as Shiva Lingashtakam. 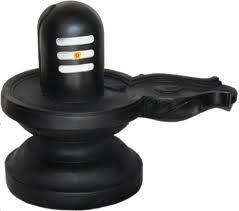 God Shiva Worshiped in the form of Shiva Linga. Lingashtakam features eight Stanzas on Shiva Lingam. Here You can download the text (Lyrics) of Brahma Murari Song in different languages and also pdfs.